This is a great step in the right direction. Finally, there is a law that attempts to push IoT manufactures to perform a proper secure life cycle develop processes. IoT continues to be a huge problem since many of these devices can’t run security technology (Firewall, IPS, etc. ), tend to have weak default security settings and usually lack aggressive patch management for identified vulnerabilities. Hopefully other states will follow California. This post came from theverge. The original post can be found HERE. California Governor Jerry Brown has signed a cybersecurity law covering “smart” devices, making California the first state with such a law. The bill, SB-327, was introduced last year and passed the state senate in late August. The bill has been praised as a good first step by some and criticized by others for its vagueness. Cybersecurity expert Robert Graham has been one of its harshest critics. He’s argued that it gets security issues backwards by focusing on adding “good” features instead of removing bad ones that open devices up to attacks. He praised the password requirement, but said it doesn’t cover the whole range of authentication systems that “may or may not be called passwords,” which could still let manufacturers leave the kind of security holes that allowed the devastating Mirai botnet to spread in 2016. But others, including Harvard University fellow Bruce Schneier, have said that it’s a good start. “It probably doesn’t go far enough — but that’s no reason not to pass it,” he told The Washington Post. While the rule is only state-wide, any device-makers who sell products in California would pass the benefits on to customers elsewhere. Several Internet of Things-related bills have been introduced in Congress, but none have made it to a vote. 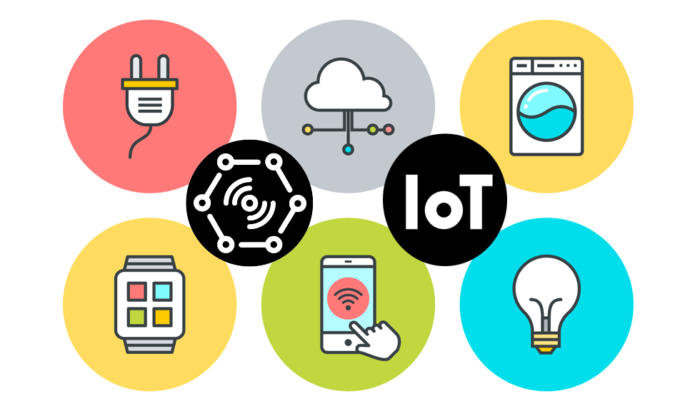 The IoT Cybersecurity Improvement Act of 2017 would set minimum security standards for connected devices purchased by the government, but not electronics in general. Taking a separate track, the IoT Consumer TIPS Act of 2017 would direct the Federal Trade Commission to develop educational resources for consumers around connected devices, and the SMART IoT Act would require the Department of Commerce to conduct a study on the state of the industry.